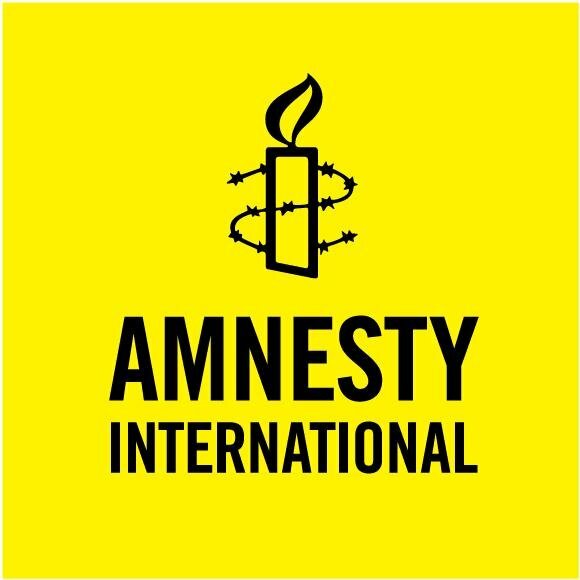 The international community cannot abandon the Afghan people who have fled conflict and violence at a time when civilian casualties continue at record highs, human rights NGO Amnesty International stated, calling on governments to halt forced returns to Afghanistan. According to UN figures just released, 1,692 people were killed in the first six months of 2018 – more than at any comparable period of time since records began being compiled a decade ago. Over that same period of time, 3,430 people were also injured. “Given the numbers of people who continue to be killed and injured in Afghanistan, it is unconscionable to claim that the country is safe enough to send people back to. Callously diverting their eyes from the bloodshed, states that once pledged their support for the Afghan people are now putting their lives in immediate danger, in brazen violation of international law. The international community cannot abandon Afghans fleeing conflict and violence at this time,” said Omar Waraich, Deputy Director for South Asia at Amnesty International. More than 10,000 people have been killed or injured each year in Afghanistan since 2014. There are fears that this year will lead to the same situation. Over the past two years, forced returns have escalated, with tens of thousands forcibly returned from the EU, Turkey and other countries. Despite the horrific situation on the ground in Afghanistan, the Norwegian authorities appear determined to proceed with the deportation of Taibeh Abbasi and her family. Taibeh Abbasi is a 19-year-old woman with Afghan nationality, who has just graduated from high school in Norway. Days after she celebrated this achievement, the authorities rejected her appeal to stay. Taibeh has never been to Afghanistan, and fears for her own and her loved ones’s safety. She dreams of continuing her studies and becoming a doctor. Taibeh’s family fled war-torn Afghanistan to seek sanctuary in Iran. There, they endured discrimination and eventually sought refuge in Norway. “The Norwegian government cannot pretend that Afghanistan is safe. It strongly advises its own citizens against traveling to any part of the country, and the area around its own embassy in Kabul has been hit in attacks by armed groups. Is their desperation to look tough on migration such that they are prepared to crush a teenager’s dreams and put her and her family in danger?” said Omar Waraich. Along with Taibeh and her family, many other people in Norway are at risk of deportation to Afghanistan. Another heart-breaking case is that of a 23-year-old Afghan who took his own life after Germany forced him to return this month. The man, who has not been identified, was one of 69 Afghans who were forcibly returned by the German government on 4 July. Six days later, the man’s body was found in a hotel arranged by the International Organization for Migration. The news of the 69 people being forced to return was announced by the German Interior Minister, Horst Seehofer, who insensitively remarked that the occasion fell on his 69th birthday. “The comments by the German Interior Minister are sadly typical of the callous attitude that colours European indifference to Afghan suffering. For years, Germany said it was committed to the human rights of the Afghan people. Now, ministers are eager to score cheap political points by playing with people’s lives,” said Omar Waraich. Over recent months, the Turkish authorities have ruthlessly deported thousands of Afghans who made a long and hazardous journey to seek refuge in the country. Many of the people seeking asylum endured beatings, abuse, and exploitation along the way. Since January, Turkey has forcibly returned thousands of Afghans. Turkey, which is home to the world’s largest population of refugees, has started building a wall along its border with Iran to resist further arrivals. In March 2016, the Turkish government signed an agreement with the European Union to keep people seeking safety from traveling further to Europe. 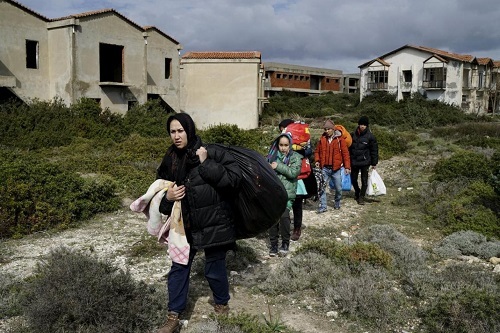 “Turkey has been a generous host to refugees fleeing conflict. It’s sad to see it reduced to doing the dirty work of the European Union, acting as a border guard for hire, ruthlessly turning away people who have made the most desperate journeys. These returns will only tarnish an image it had worked so hard to build,” said Omar Waraich. Previous post Kemi Adeosun: To Serve Nigeria?